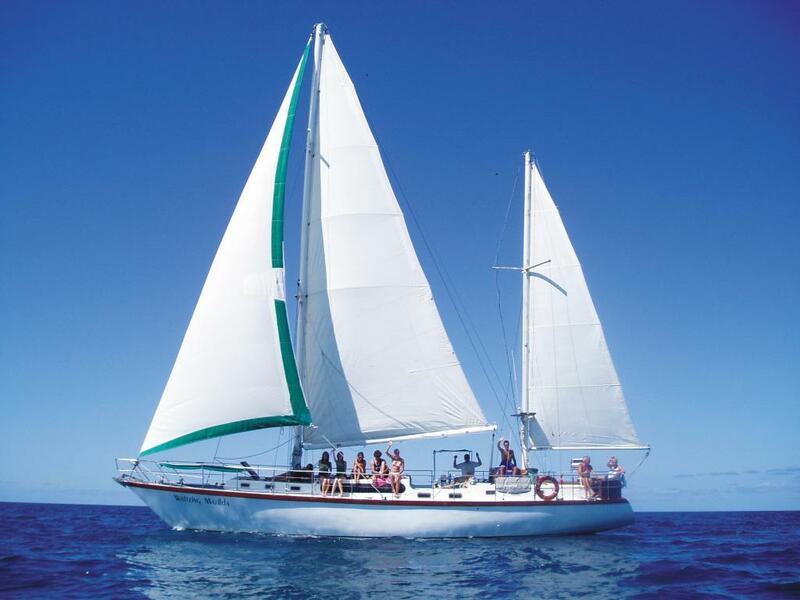 Sailing is a fantastic way to take in the beauty and adventure of some of the best coastal and island holiday destinations in Australia and the Pacific. A memorable way to get up close and personal with the marine life and stunning destinations, a unique cruise or sailing experience offers you the opportunity to wake up in a new destination every day, learn some new skills and see some of Australia's more remote regions only viewed by a few lucky or intrepid travellers. As the largest marine park in the world, the Great Barrier Reef is one of the most popular holiday destinations to cruise with its picturesque coastlines, colourful corals, abundance of marine life and beautiful islands. Stretching from Townsville to Cairns, these sailing experiences offer mini cruises, large ships, style and comfort and vessels small enough to access some of the more remote areas. 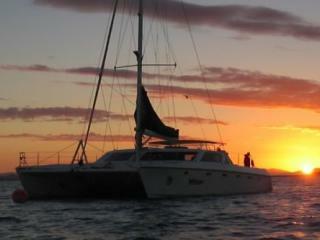 Half day, day and night cruises are available allowing you to discover this amazing wonder of the world. Located off the Great Barrier Reef, the Whitsunday Islands also offer spectacular cruising and sailing adventures which provide some of the world's best snorkelling and diving of fringing coral reefs. 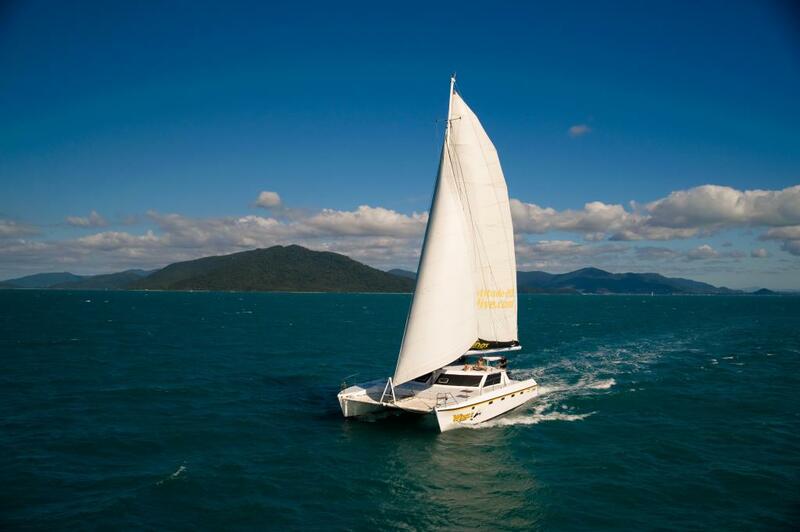 With no better way to get close to these spectacular islands, Whitsunday cruises offer a more intimate way to holiday with passenger numbers restricted allowing you to enjoy spacious lounge and deck areas in a more social and personalised atmosphere. The calm waters of the famous Sydney Harbour are also a delight to cruise and offer the best views of the amazing Sydney Opera House and other harbour attractions. Enjoy the city sights or head further downstream to the Parramatta and Lane Cove Rivers where you can dream of becoming one of the glitterati that dwell on the rich and famous waterfront of the eastern suburbs. Also offering excellent value for money and a completely unique cruising and sailing experience are the Murray River cruises which provide you with an insight into indigenous culture and the opportunity to cruise on the PS Murray Princess paddle wheeler. Offering breathtaking views of the landscape and fascinating wildlife, all on board dining is included for a complete holiday experience. One of the more unforgettable sailing experiences are the Top End Australia cruises which offer the best of both worlds. Combining all the best natural attractions including the Great Barrier Reef, Arnhem Land, Cape York Peninsula and Coburg Peninsula which follow a voyage of discovery similar to Captain Cook's and showcase the Aboriginal, Torres Strait and Tiki Islander culture, remarkable landscapes and breathtaking coastlines. In contrast, Fiji cruises and sailing provide a decidedly more tropical experience and highlight the best islands that make up this popular holiday destination including the Yasawa and Mamanuca Island groups, the mainland of Viti Levu and Fiji's capital, Nadi. 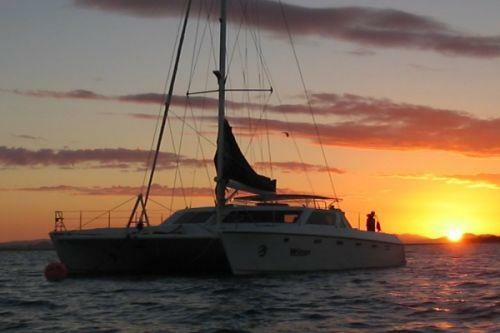 A Fiji sailing experience is a treasure trove of stunning islands, lush tropical landscapes, stunning islands and friendly and traditional village life.